Done-For-You Babysitter Information Sheet & Activities! Getting everything organized to leave the house for a date night can be STRESSFUL! 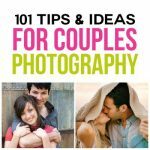 Worrying about your little ones while trying to enjoy a date night out can ruin all the fun as a couple. 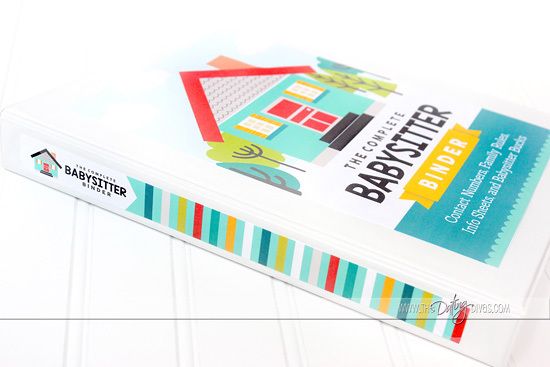 With our Babysitter Information Planning Binder and Babysitter Activities for Kids – leaving your kiddos home with the babysitter just got easier! This babysitter information sheet printable pack includes an easy way to organize all the important information for babysitters PLUS a super fun activity pack for the kids to enjoy while you are away! We know the stresses of leaving little ones at home with a babysitter can put a damper on date night so we have the perfect solution for you! We have not one but TWO great ways to make the transition out the door flawless! 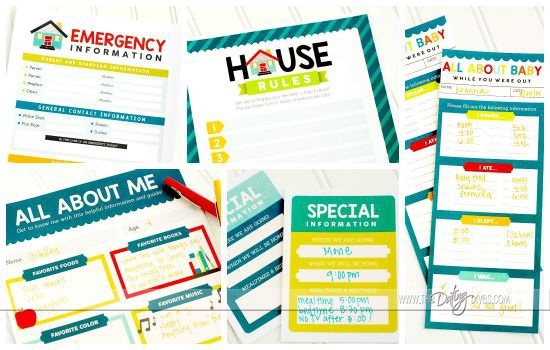 Our super talented Diva Designer Courtney from All Things Bright and Beautiful has pulled out all the stops on these one-of-a-kind Babysitter Information Sheet designs! 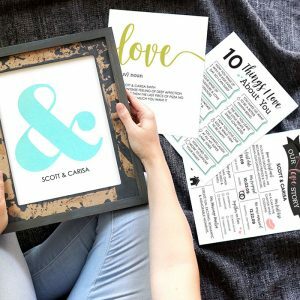 With her gorgeous graphics and colorful designs, the printable bundle is both functional and beautiful! The perfect place to keep all of the important information your babysitter needs to know in one convenient location! Things like emergency contact information for babysitters and other important information for babysitters can be inserted into a binder and left on the counter for easy access. Leave all your worries behind with this babysitter information sheet pack! The first of a series of fun activities that the babysitter can do with the kids while you are away! 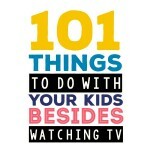 No more wondering what to do with the babysitter or how to be a FUN babysitter, we’ve done all the work for you! Just print out this super fun babysitter activities pack and let the sitter take care of the rest. Your kids will be begging you to go out again! 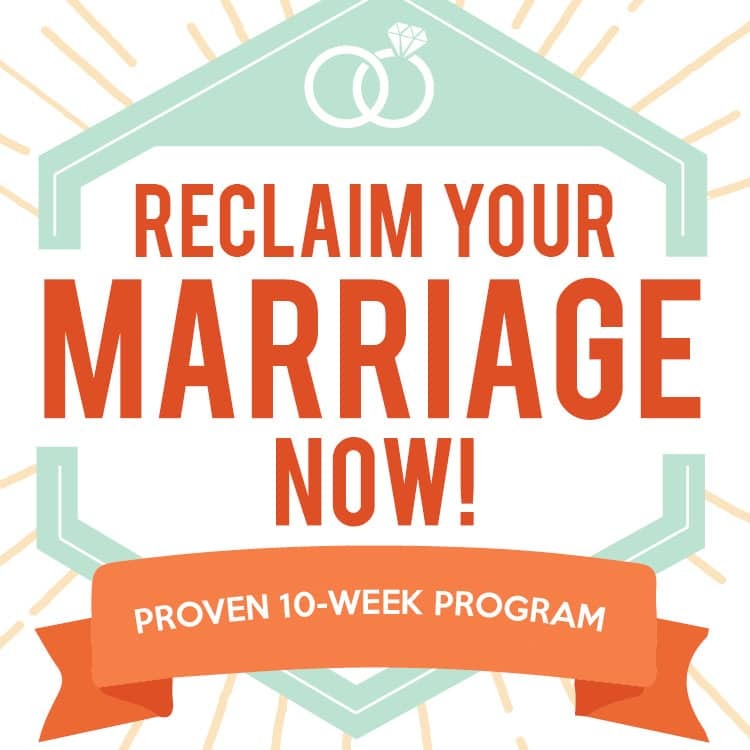 Watch this video from The Dating Divas’ You Tube Channel to see the printable pack for yourself and then scroll down for more details. This babysitter information sheet printable binder pack has everything you need to be able to leave the house with a peace of mind! In one simple location, your babysitter can access all of the important information to help make the evening a success! You can use the gorgeous binder and spine cover to dedicate a 3 ring binder to keep all of your information together in one place. Then, fill out and insert the pages of the Babysitter Information Sheet Binder. No more worrying that you forgot to relay important information to your babysitter! You have it all in one place – all the time! Amazing! Beautifully-designed “Open When…” letters for the kids that lets you leave simple notes for your kids to read while you are away. A Babysitter Bucks reward system helps ensure good behavior with the babysitter! 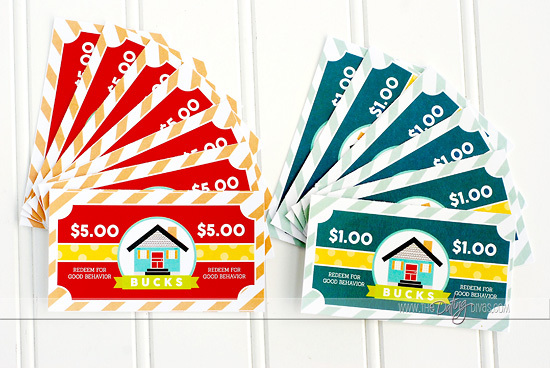 Kids can earn bucks throughout the evening and redeem them for set rewards that you choose! Can you imagine leaving for date night without the hassle of spouting off information to your babysitter? This way you never miss important information and you can know that your children are in safe, knowledgeable hands! 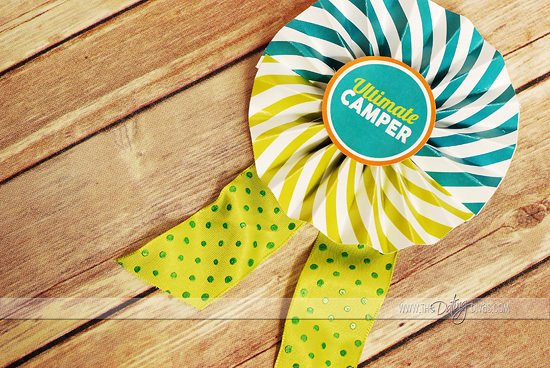 See the Camping Kit in action in this NEW Diva video and scroll down for more details and images! 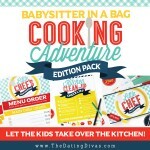 Our Babysitter in a Bag series includes prepared activities to leave behind with the babysitter. The kids will be so excited to find out what’s in the bag that they won’t be sad when you leave! And you can completely enjoy date night! 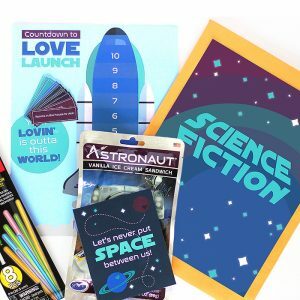 This Babysitter in a Bag set is the first of a series of amazing kids activities that will have your little ones wanting you to leave on date night! All of the activities are easy to prep and can be placed in a bag – ready for the babysitter to start the fun! 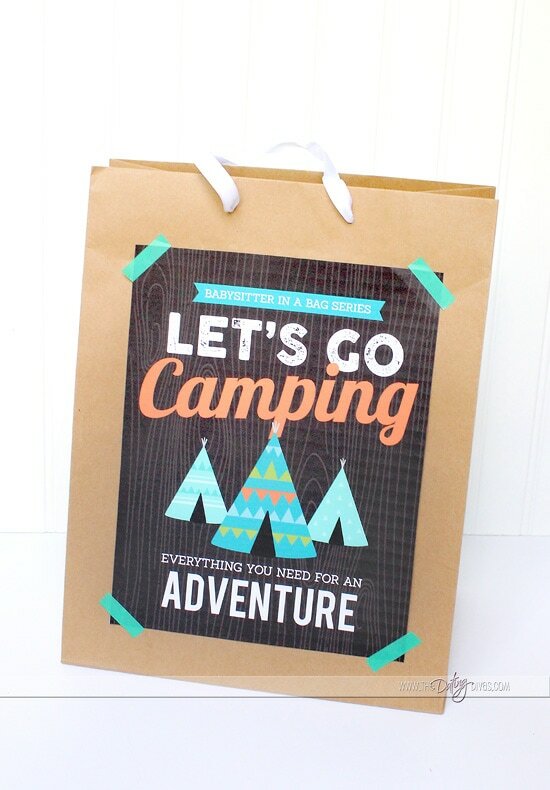 Our first Babysitter in a Bag printable pack takes your kids on an amazing CAMPING adventure! 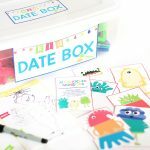 The pack includes activities and ideas for the kids to do with the babysitter that all have to do with the great outdoors! 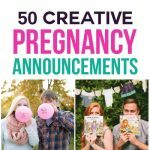 and even more fun ideas! So much fun right? There is plenty to do to keep the kids busy and having a blast! They won’t even know you were gone and you can enjoy your date night worry-free! 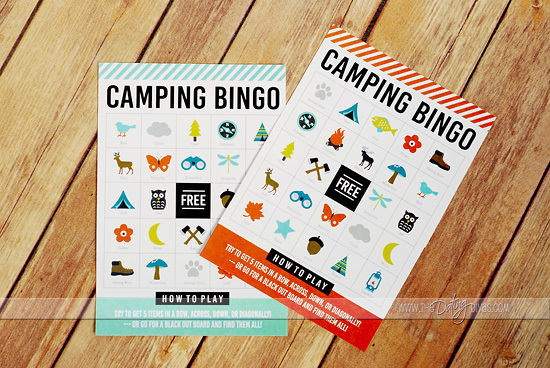 The camping bingo card set includes 6 individual playing cards in a variety of colors! And for the winners of the games we have 8 different special scouting badges the kids can earn! The Babysitter Organizational Binder and The Babysitter in a Bag Camping Kit go perfectly together! 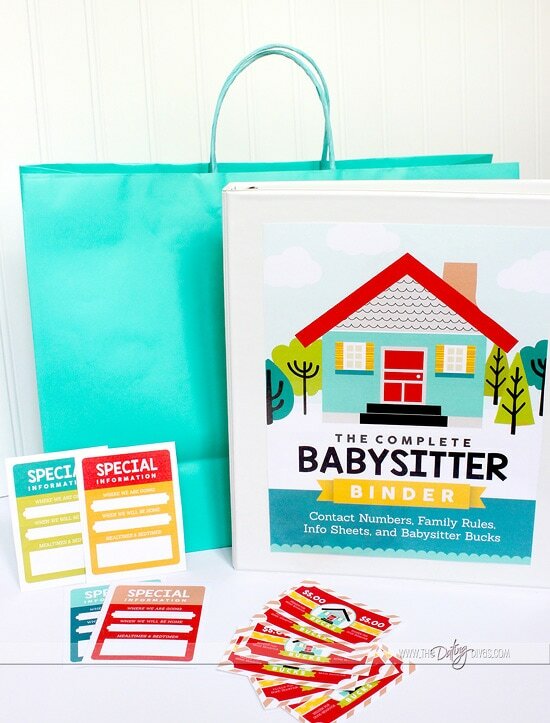 Both make leaving your kids with the babysitter a breeze and because we love you – we are offering our readers BOTH our Babysitter Organizational Binder Set AND The Babysitter in a Bag Camping Kit in a special combined offer price! Leaving kids with a babysitter can be stressful on both the parents and the kids but this printable bundle is sure to make the transition easy-peasy! Speaking of babysitters – have you considered starting a babysitting co-op? If you haven’t heard of a babysitting co-op you must check out our post on How To Organize a Baby-sitting Co-op! It makes finding a reliable babysitter much easier! 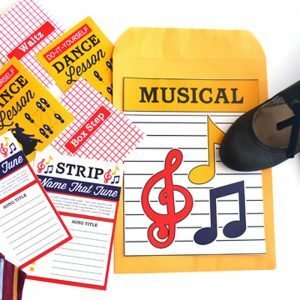 And you could totally incorporate this binder and activity bag into your group! there are even MORE darling Babysitter in a Bag sets coming your way! 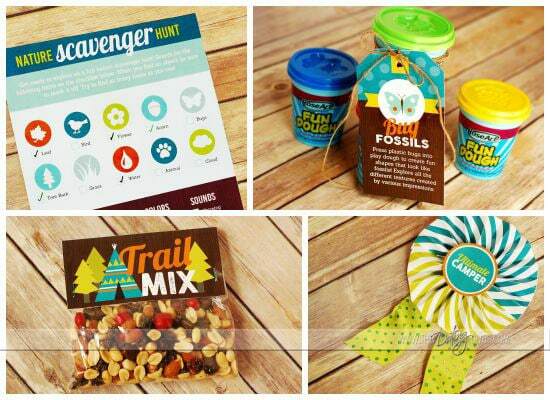 And if you LOVE camping as much as we do, don’t forget to check out our printable Family Camping Trip Kit! 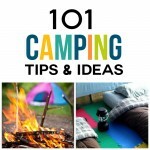 Camping Binder with a Packing Checklist and To-Do List to help take the stress out of preparing for your camping trip! Camping Menu to make meal planning a breeze! Scavenger Hunt to keep the kiddos entertained around the camp site.